It’s such a new and exciting (and, okay, maybe a bit overwhelming) time after a baby is born – why not share such a momentous occasion? We believe that there’s no shame in wanting to document every inch of your precious addition to the family. To get some shots your whole extended family will swoon over, read through these six tips. 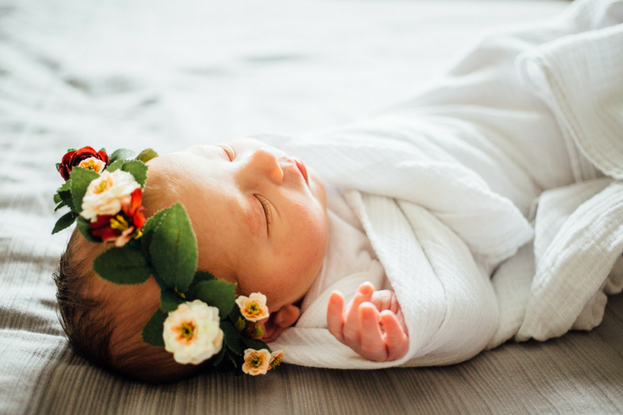 Whatever space you’re using to photograph your little one, make sure it’s warm so your newborn stays cozy and happy! Bring in space heaters, use blankets, or even crank up the heat while you’re shooting. Grab a white noise machine. Get those sleepy shots with the help of a white noise machine! If you don’t already own one, you can pull up white noise videos on YouTube on your phone and place near your newborn. A newborn changes in an instant. 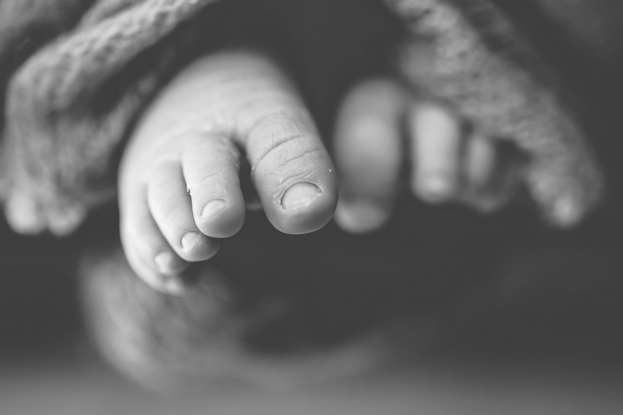 Capture all of those special details – their tiny toes, their perfect lips, their few wisps of hair – with a macro lens. If you only take away one item from this post, let it be this: don’t uplight your newborn. It can look… frightening. (There’s a reason it’s often used in scary movies.) Instead, try keeping your light source – whether you’re using a natural light source or studio lighting – above and at a 45-degree angle. Experiment with angles and perspectives. 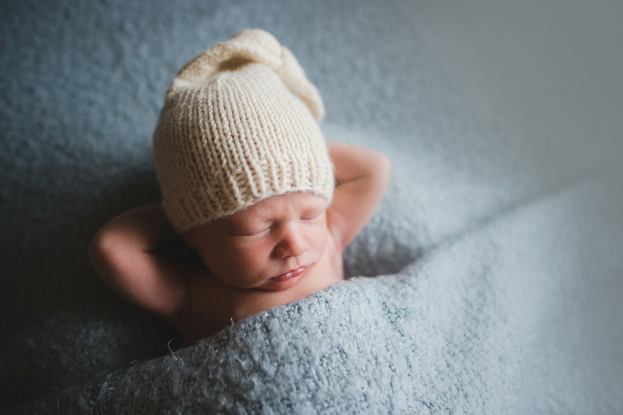 With your baby happy and snoozin’ along, you have time to get creative and play around with angles. 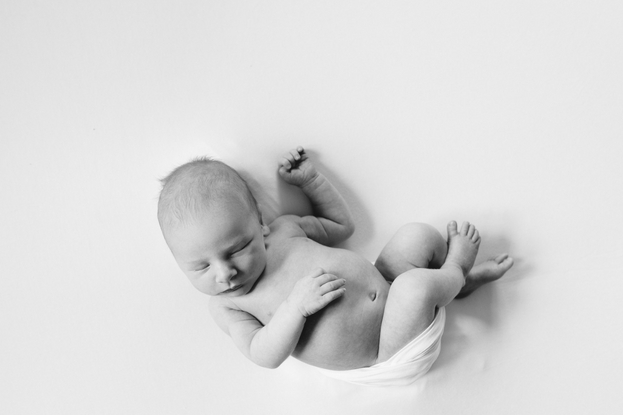 Explore every inch of your newborn’s position before switching to another pose. You never know what magic you’ll get! And, most importantly: don’t leave your photos on a hard drive. Photos aren’t meant to live on your phone or an SD card! Print them out. Hang them on your walls. Put them in a photo book. Or, make an awwww-worthy birth announcement. 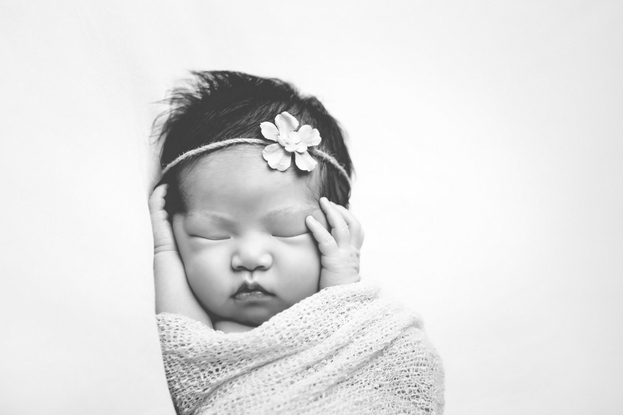 Have you ever photographed newborns before? What are your tips? Let us know! 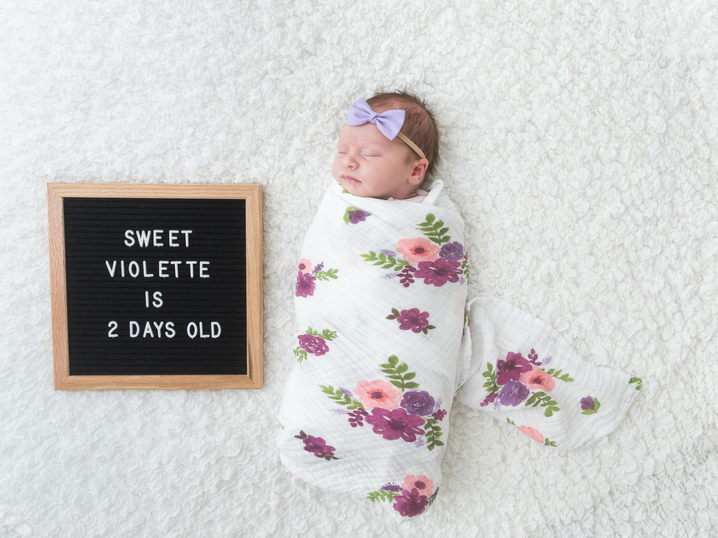 Special thanks to Breein Nicole Photography, Lyndsey’s PhotoCo, Katriel Abbott Photography, and Helen Don Photography for the images in this post! Love the tips Amanda! Do you think that smartphones would be able to deliver a similar type of photo quality if in the hands of experienced photographers? Thanks, Kelli! Some pros will probably hate me for saying this, but some smartphones (like the iPhone X, Google Pixel, and Samsung Galaxy S9) are really upping their game in terms of pixels. You could get some really cute shots with those. However, I’d still watch out for the file size — you may not be able to print as big as you would if you were working off images from an SLR. 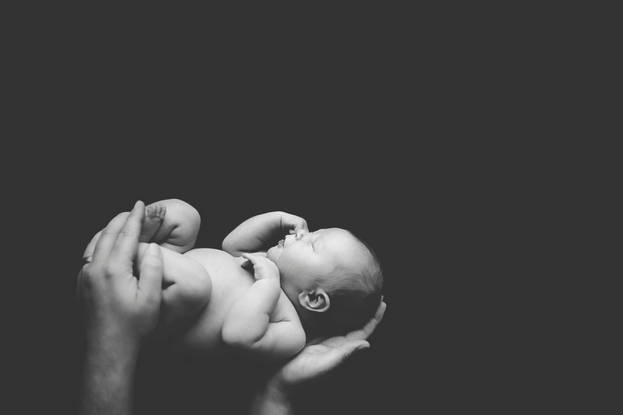 These are awesome newborn photography. Thank you for sharing!